Instructor of Nursing Sara Camp recently achieved the Certified Healthcare Simulation Expert (CHSE) rank from the Society for Simulation in Healthcare. 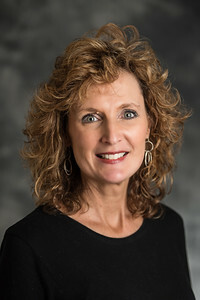 This certification sets her apart as an expert in the assessment, practice and methodology of simulation and will be instrumental in helping advance the full certification of our simulation program in the Gordon E. Inman College of Health Sciences and Nursing. There are over 700 other CHSE professionals from 19 countries; Camp is one of only 16 such professionals in Tennessee.